Opposite parties include Dr. Murlidhar Rao and an Indian subsidiary of Johnson & Johnson. Noted journalist and media personality Chitra Subramaniam has taken Manipal Hospitals represented through its Chairman-Medical Advisory Board and Medical Director Dr. H. Sudarsahan Ballal and others to court for alleged gross medical negligence and willfully providing false and dangerously misleading information about medical implants. The consumer complaint in a Bangalore court relates to an ankle surgery in January 2014 where implants to correct a fracture did not meet medical standards. It is alleged that Ms. Subramaniam’s life was put at grave risk by the use of faulty implants, details of which were never given to her despite repeated pleas and several meetings with Swami Swaminathan, Executive Chairman, Manipal Health Enterprises. 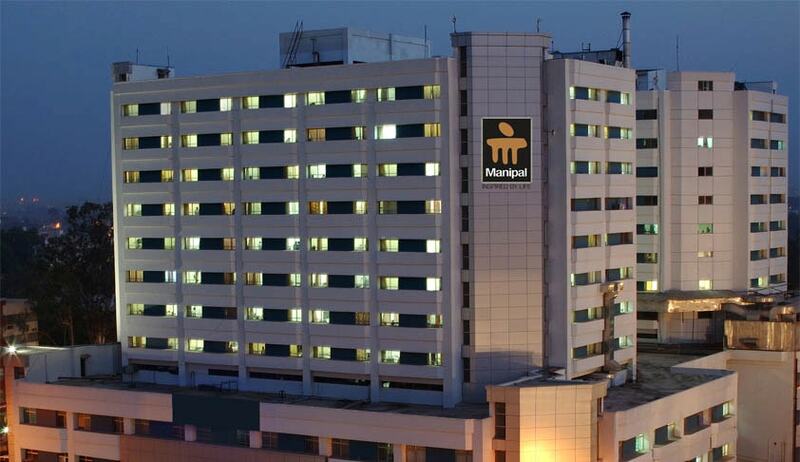 It is alleged that Manipal Hospitals and Dr. Murildhar Rao – the orthopedic surgeon who operated on Ms. Subramaniam at Manipal Northside Hospital in Malleswaram – repeatedly provided wrong and misleading information claiming it was given to them by the Indian arm of Synthes, the Switzerland-based subsidiary of the global conglomerate Johnson and Johnson. Ms. Subramaniam lives with Multiple Myeloma, a life-threatening cancer of the bone marrow. Ms. Subramaniam is represented by Crestlaw Partners, a Bangalore-based law firm.